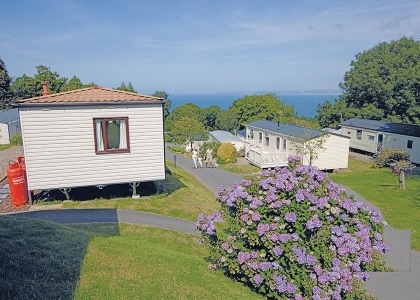 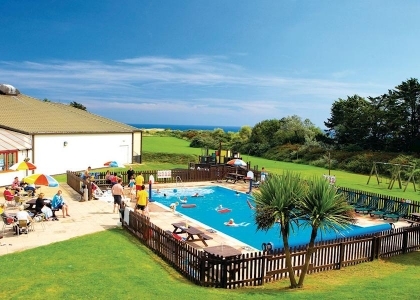 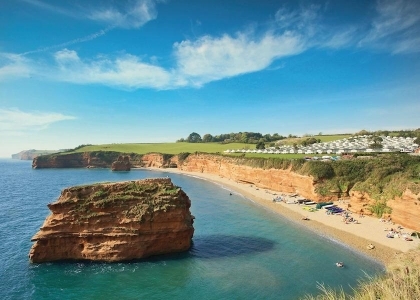 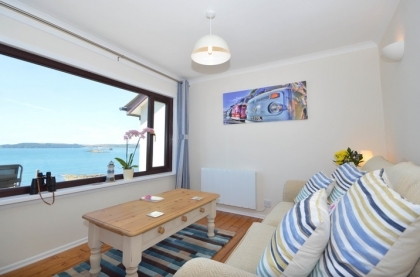 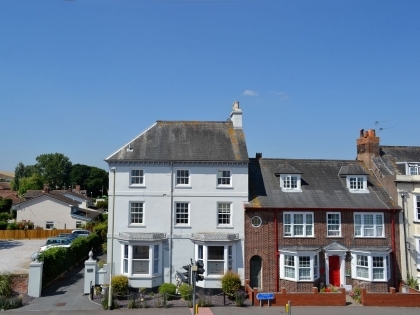 One of the most popular regions in the South West of England for self-catering beach accommodation is Devon. 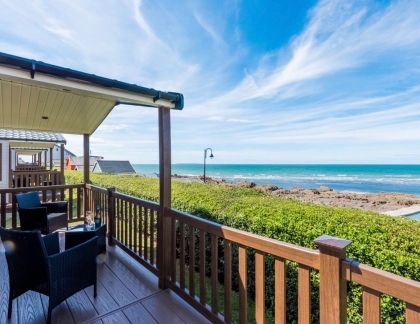 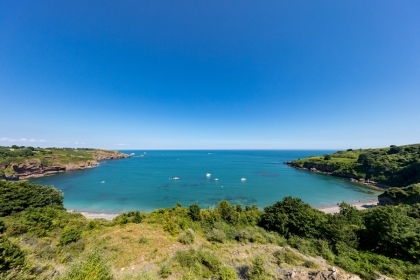 A favourite for sports enthusiasts, especially surfers, foodies, families, beach lovers and walkers; Devon is jam packed with blue flag beaches making it one of the most popular locations for holiday rentals on Beachlets. 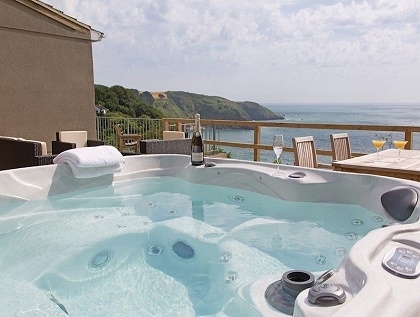 We list a fabulous range of beach houses in Devon, luxury apartments, budget cottages and large group holiday homes. 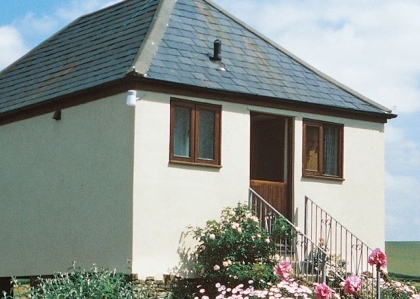 The region is extremely popular with pet owners, so we list an extensive range of pet friendly Devon cottages to suit a range of budgets and group sizes. 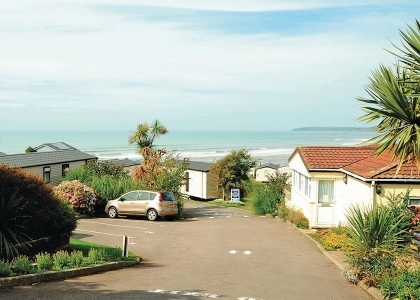 With so many towns to choose from including Woolacombe, Croyde, Brixham and Torquay the hardest part is deciding where to stay. 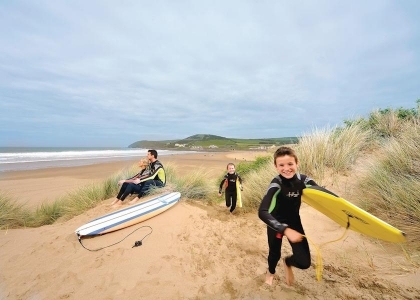 A small amount of research will help you decide as some towns lean more towards water sports and family holidays, whilst others tend to offer great shopping and boutique eateries. 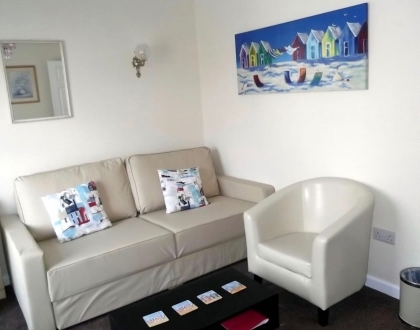 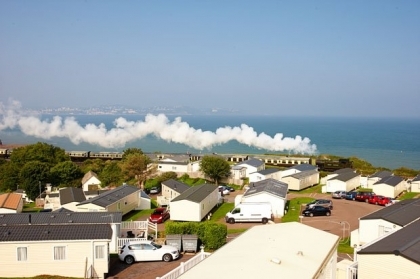 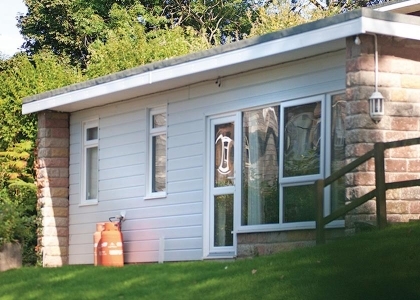 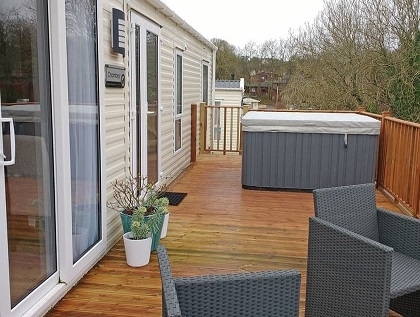 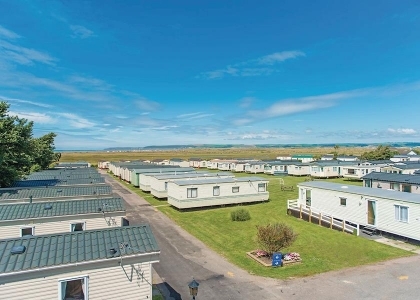 For the budget conscious traveller we include a category for cheap Devon cottages and apartments, whereas for those looking to push the boat out check out our selection of luxury accommodation in Devon, some with hot tubs and games rooms. 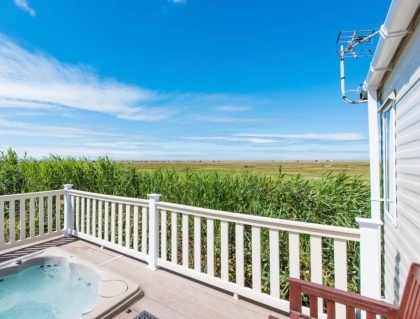 Contact the owner or agent direct and enquire about special deals, late offers to make sure you receive the best possible rate for your holiday rental. 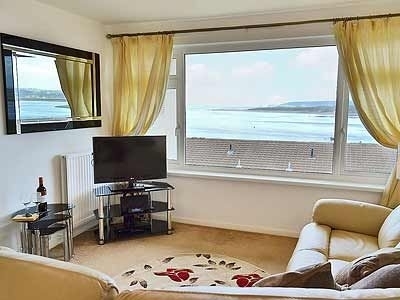 Many of the properties listed below allow you to book online and we recommend you book your stay as soon as possible because, especially if staying in beachfront accommodation, most book up several months in advance. 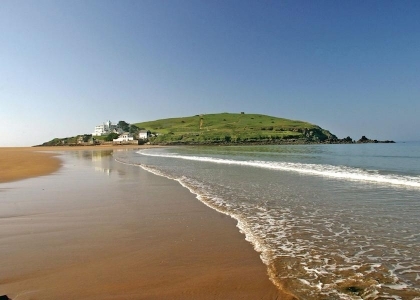 If you need more information about the beaches in Devon take a look at our Devon Beach Guide which lists handy tips like which beaches are dog friendly and whether or not there is parking, toilets or disabled facilities available.